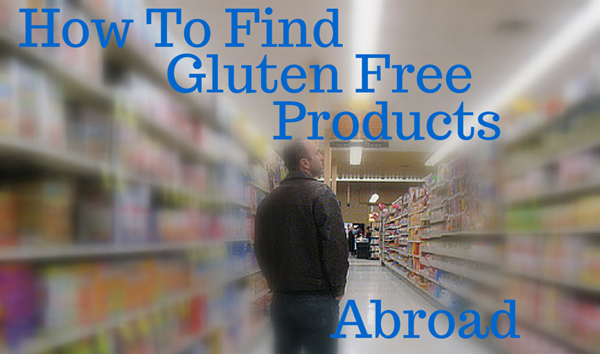 It took me quite a while to figure out the best ways to find gluten free products abroad whilst travelling. I am talking years of learning what is ok for me and what is not in regards to containing gluten. This all involved asking many questions and learning what ingredients are in what types of food and in different countries. The hardest part I found when it came to finding gluten free products abroad was in the supermarkets. Usually I would go about my business and only buy things I knew were certainly gluten free. This approach obviously limited what I could buy and eat. It wasn’t until just last year when I moved to Japan that I learnt something new, which I owe to one lady, the host of the hostel I first stayed at up in Hokkaido. I needed to venture out and buy some shopping, and before I left she came up to me with a note. The note simply read, “Wheat” but in Japanese. I was amazed, why hadn’t I thought of this earlier? Probably because I am too stupid to read between the lines, literally! However all jokes aside, this was one of the best things I learnt when trying to find gluten free products abroad. 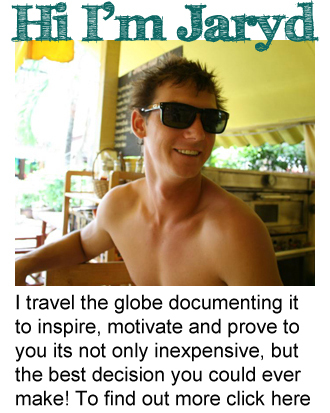 It helped me realise I can do this anywhere, in any country and still find some great gluten free products abroad. A word of warning though, before you go out merrily shopping in some random exotic country for gluten free food, Use your common sense! You know that bread, pastry and a range of baked goods all have gluten/wheat in them. So don’t start picking them up and hoping to find they are gluten free, although, some health food sections may have gluten free bread. You could be in the supermarket until it closed, just trying to find something to eat. Instead be smart about it and look out for things you think would be gluten free without you having to really check. For example, plain corn chips, potato chips, dips, sauces and products with primarily fruit or vegetables in them. Although, you may not always be able to easily find gluten free products abroad, just by looking through the supermarket, which is why you need to get out there and learn. Ask chefs and street food vendors what is in the food. Learn about the traditional food in each country you are in. It really pays to go out there and learn what food is gluten free and what is not in the countries you intend travelling to or through. 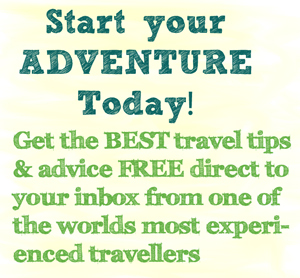 It will allow you to travel so much more freely knowing and being confident that you will be able to find gluten free products abroad.